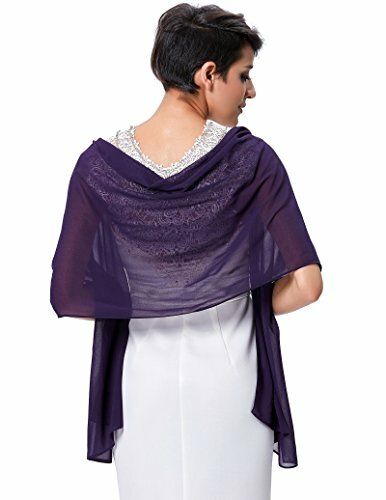 You can use this wedding pashmina to keep warm, drape over your shoulders for that elegant look or as a fluid effortless layer - the choice is yours. Tips:1.Hand wash only, don't wash in the machine. 2,For Free Size, Please Use the Sizing Chart Image on the Left. Do Not Use "Sizing Info" Link. Thanks! 3,Whatever problems, please let us know freely, we can solve it within 24hours. 4,There is 1-2cm difference according to manual measurement.